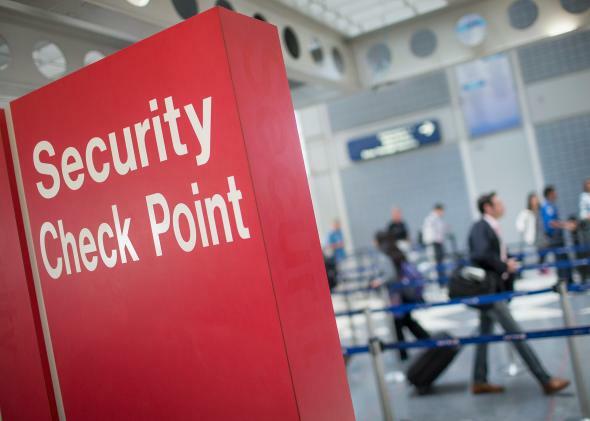 Homeland Security audit finds TSA didn’t catch 73 terrorism-linked airport employees. The number one job of the Transportation Security Administration, or TSA, is to screen people. The point of this screening is, presumably, to identify “evildoers” both foreign and domestic before they get on airplanes and do evil things on/with them. There is a problem with this so-called screening process, however: The TSA doesn’t appear to be very good at it.